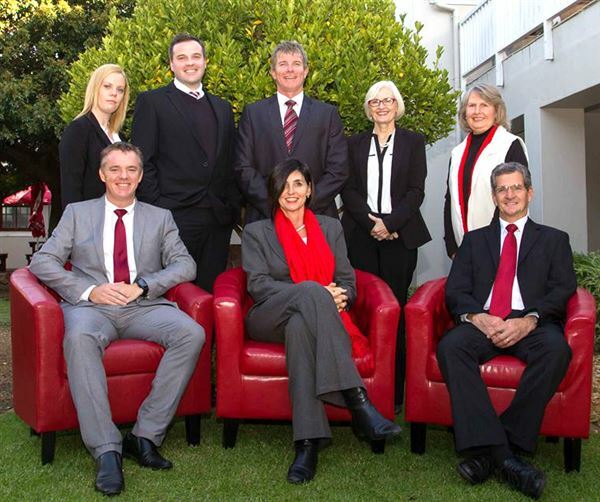 Between the directors of the firm is more than 30 years experience in Criminal Law. We also specialize in Divorce and Family Law and High Court Litigation, conveyancing and Estate Planning. Lourina and Danie are two dynamic young attorneys dealing in various areas of the Law - Criminal Law (Drunken driving), High Court and Magistrates Court Litigation, Conveyancing, Contracts and Estate Planning.